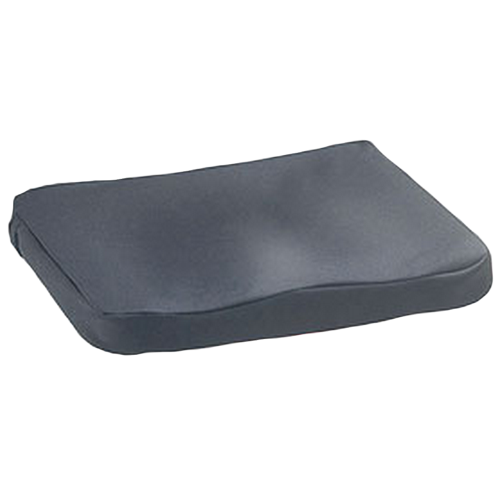 The Postura Miracle Memory Cushion is constructed with revolutionary viscoelastic foam that has 45 percent more foam by density than other foam cushions for excellent shock absorption and support. 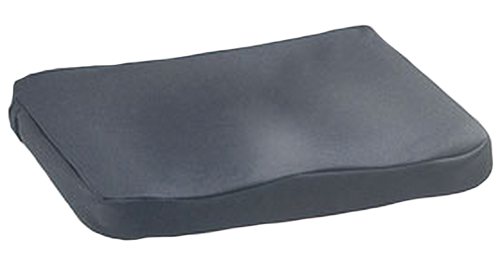 The contoured sitting surface allows for proper positioning, and the convex seat bottom reduces hammocking. The fluid-proof, removable cover features a non-slip bottom and meets CAL 117 Flammability standard. Its soft, shear reducing surface fabric helps prevent pressure sores, while the handle will make for easy carrying. The cushion is low-profile at two inches in height. Each cushion is individually packaged in a zippered vinyl bag with a full-color, high-impact retail graphic.